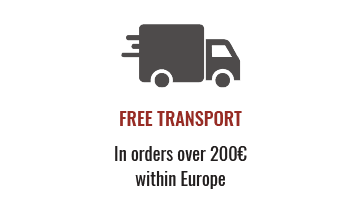 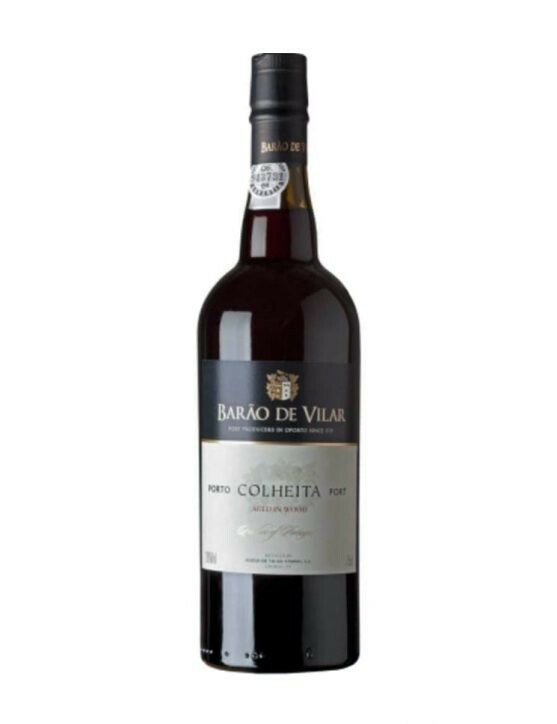 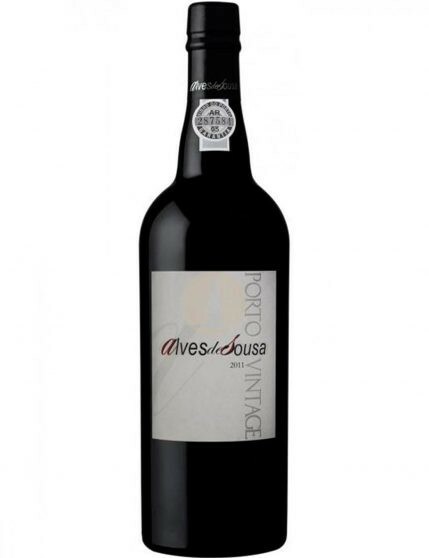 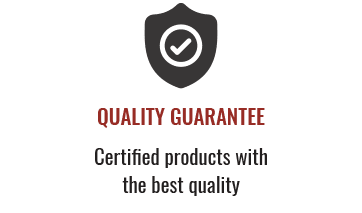 Alves de Sousa Vintage 2011 is a Port Wine for any occasion.. 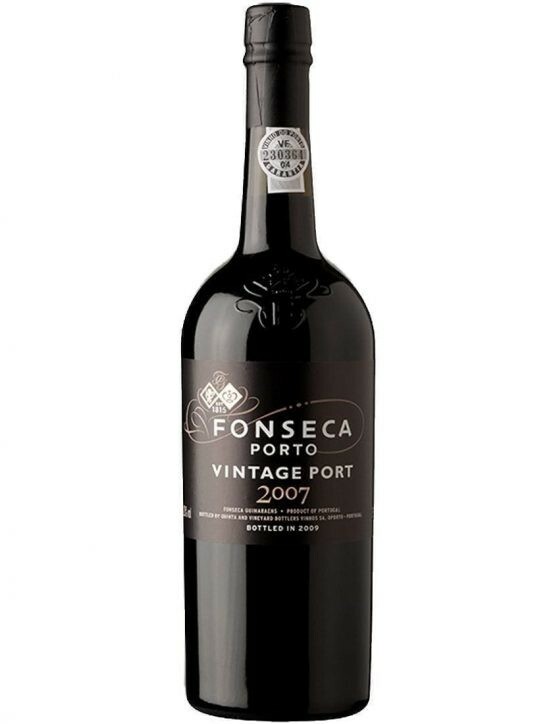 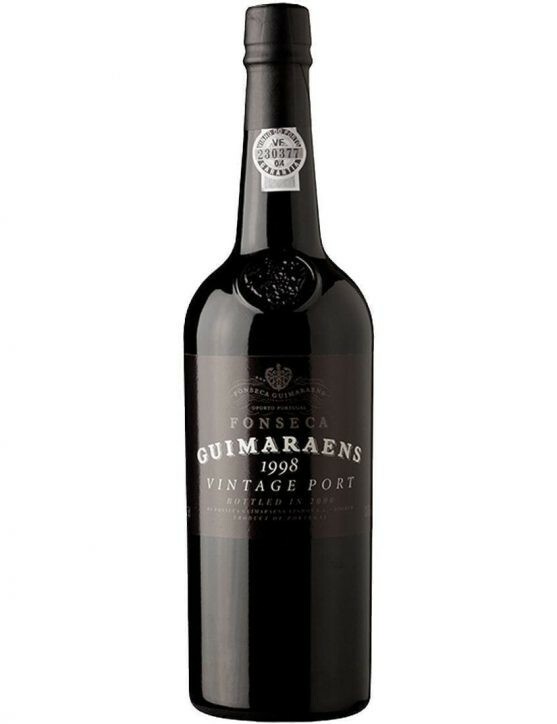 Dense but balanced, this Vintage 2011 Port, presents a ruby colour, with intense touches of dark chocolate, black plums and blackberries. 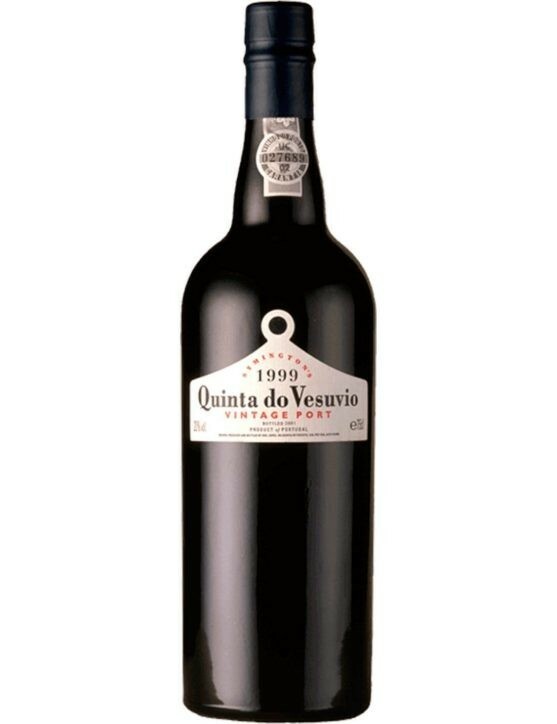 A wine whose longevity is auspicious.